Chouchou 4th full-lenght CD album “ALEXANDRITE” will be released on April 25th, 2015. Pre-orders open now! International shipping is available. 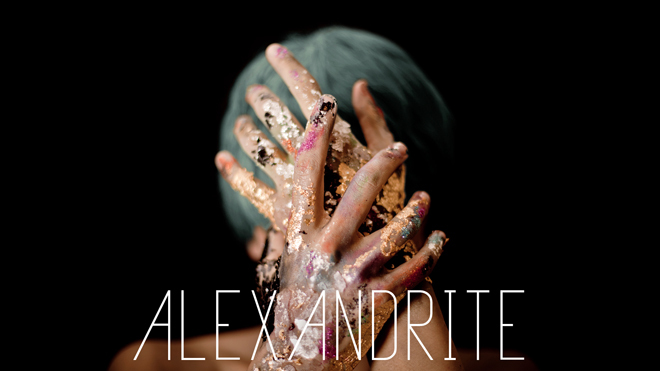 Also, its remix album “remix03 ALEXANDRITE -Cold Rouge-” will be released at the same time. Visit ALEXANDRITE special site for more details like how to pre-oreder, trailers, music videos, sample listening and bonus contents. 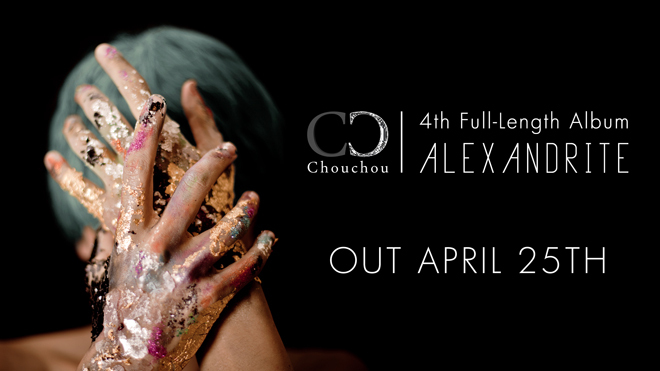 We’ll broadcast a special program to unveil our 4th full-length album “ALEXANDRITE” on April 4, 2015 at 9PM(JPT). In the show, we’ll release the album trailer and special website. 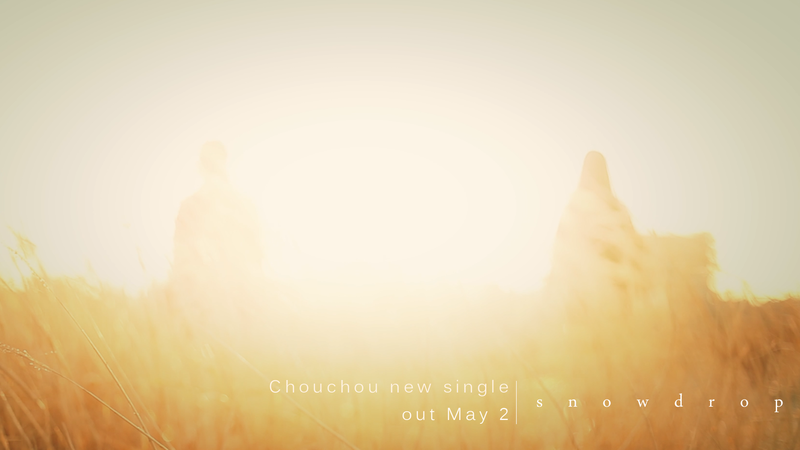 We’ll also announce the album release date and pre-order details. Due to the improvement of work efficiency, Ulula Records will take over the management of Chouchou and Orcaorca. For further inquiries and business opportunities, please contact Ulula Records at the address below. 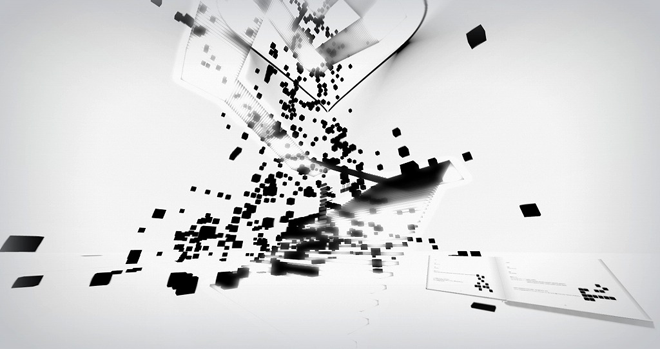 Our first piano album “piano01 oto” has been released on Aug 16th, 2014. 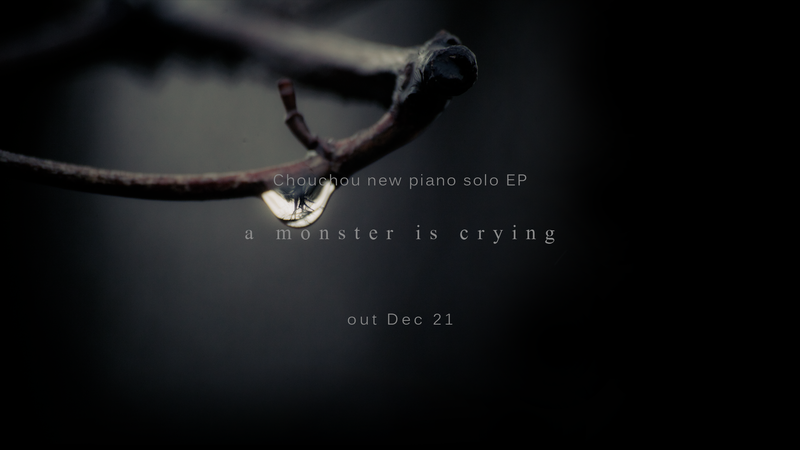 CD, sheet music and digital download are now available. International shipping for CD/CD+sheet music is also available. (All you need is to get your account on amazon.co.jp. They also have English page for international shoppers. You’ll find it at the top right corner of the shopping page.) 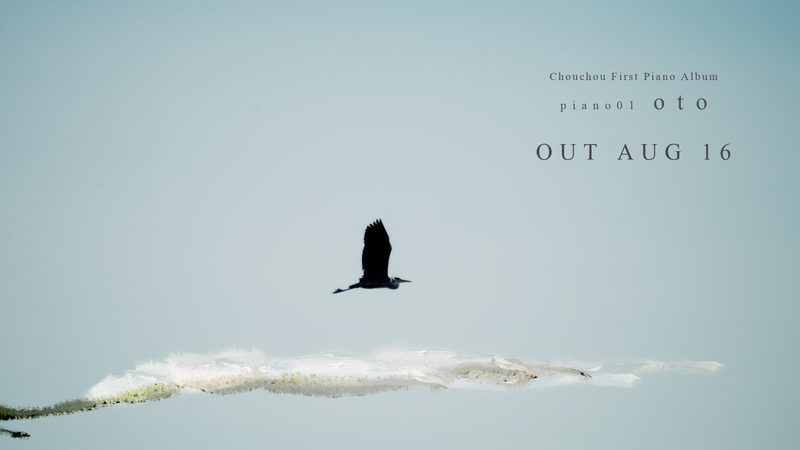 Visit “piano01 oto” special site to find out more about the album and purchasing.